Who wants Mexican??? 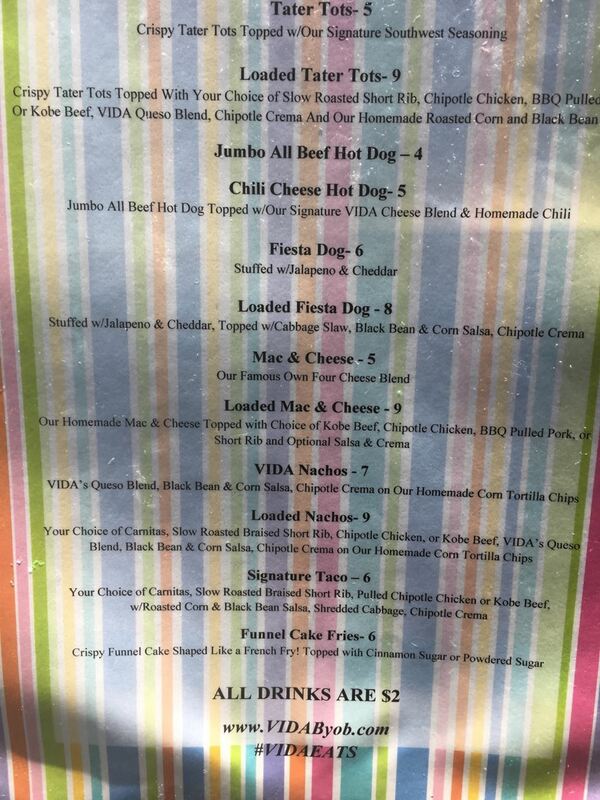 VIDA Eats Food Truck will be joining us this Friday (July 7th) for Food Truck Friday! 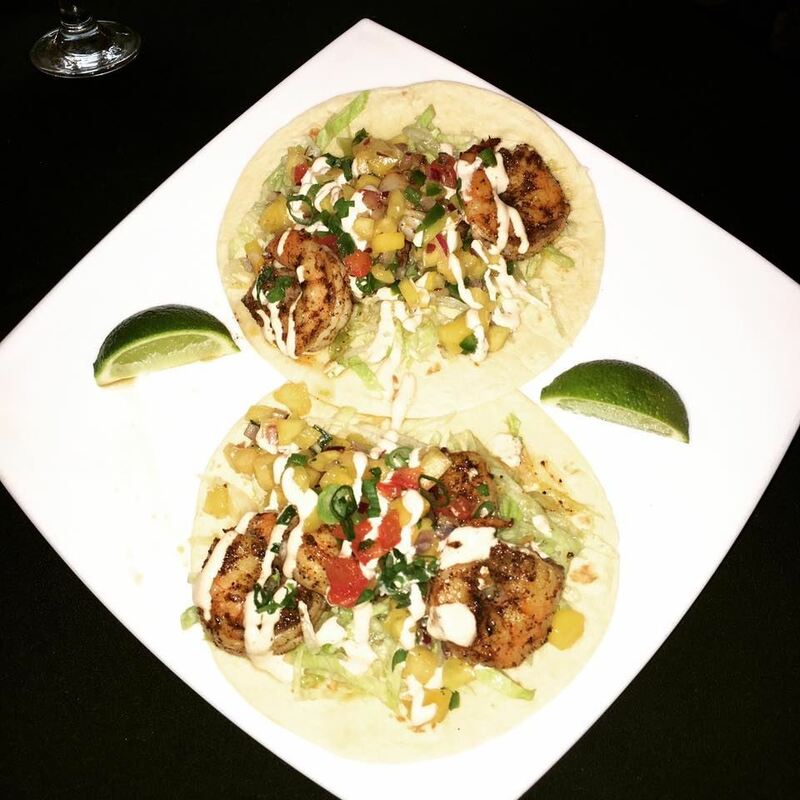 Please check out the attached menu, especially the Signature Tacos with your choice of carnitas (pork), slow roasted braised short ribs, chipotle chicken, or Kobe beef for $6!! And did you see the loaded mac & cheese??? YUM!! !